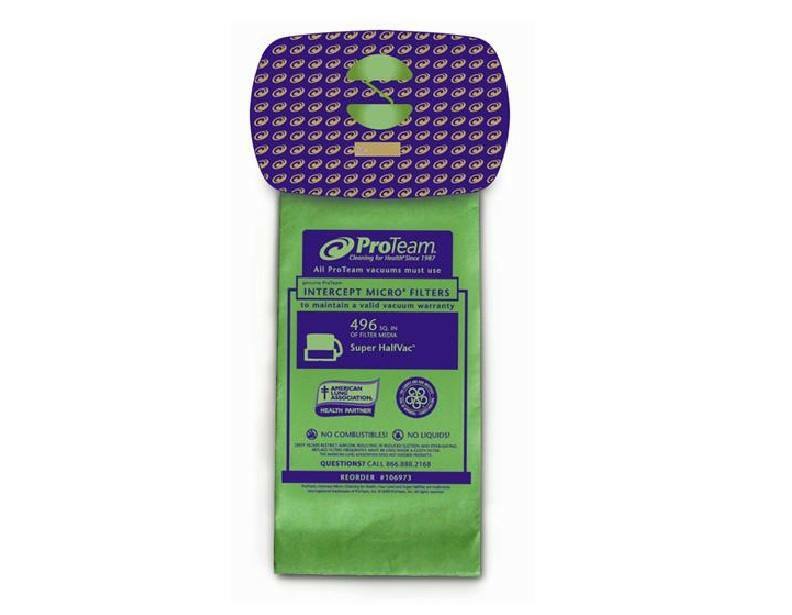 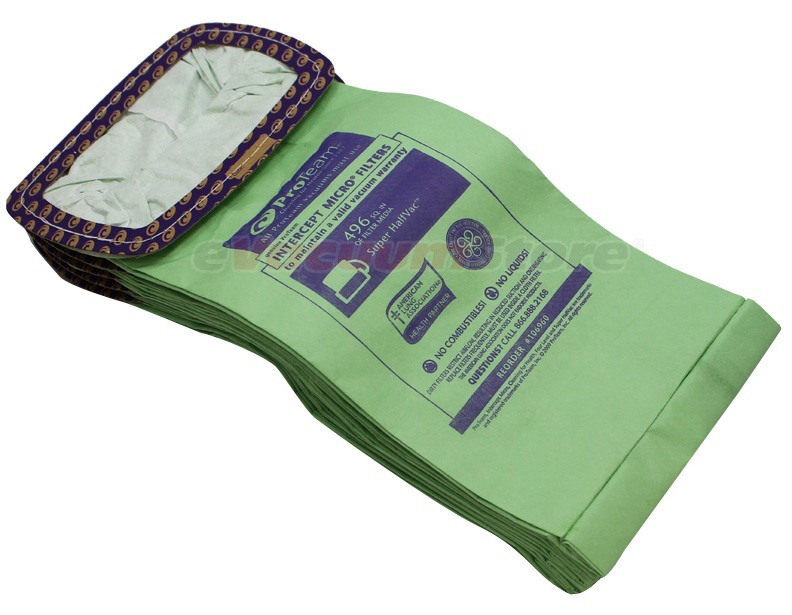 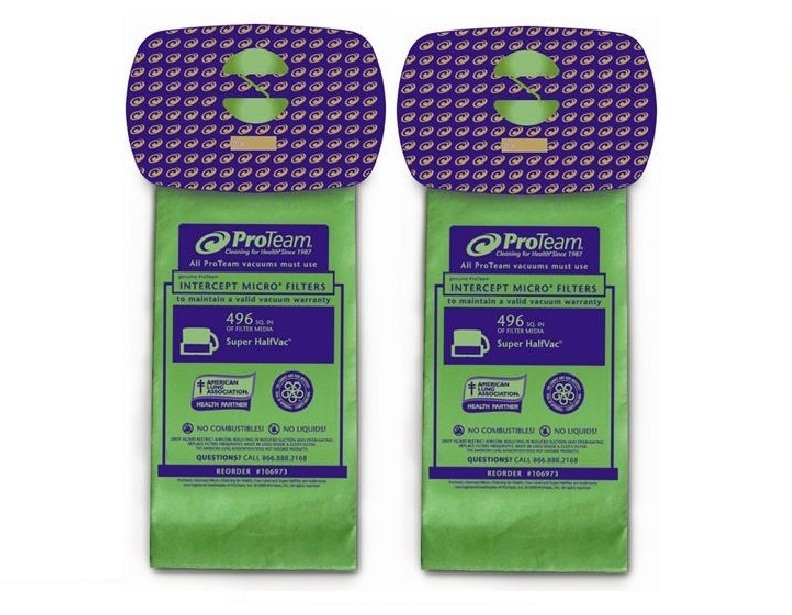 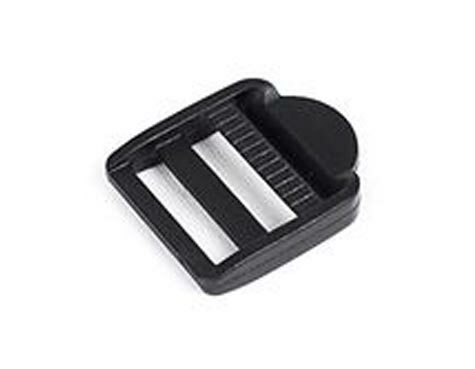 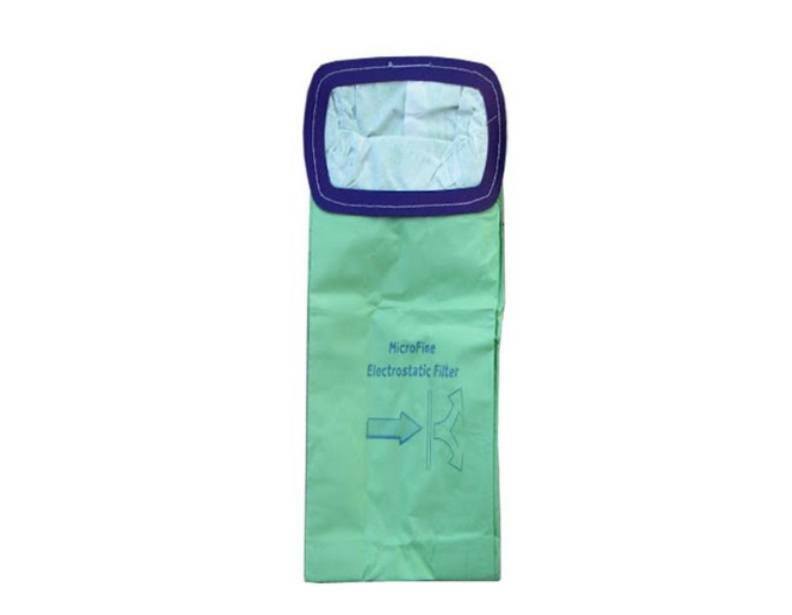 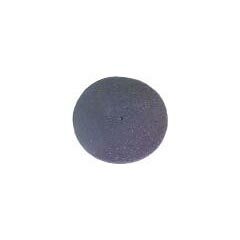 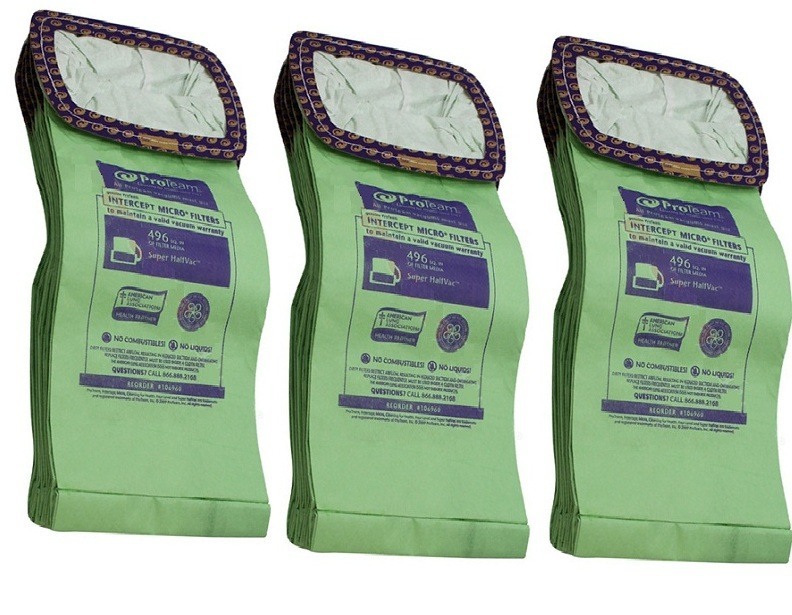 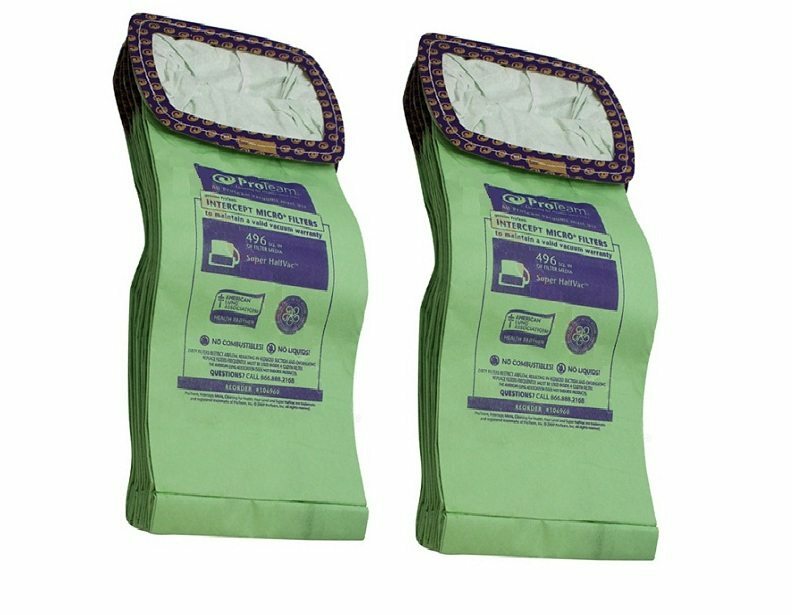 We carry two different types of ProTeam Super HalfVac bags; we have both the closed and open collar varieties. 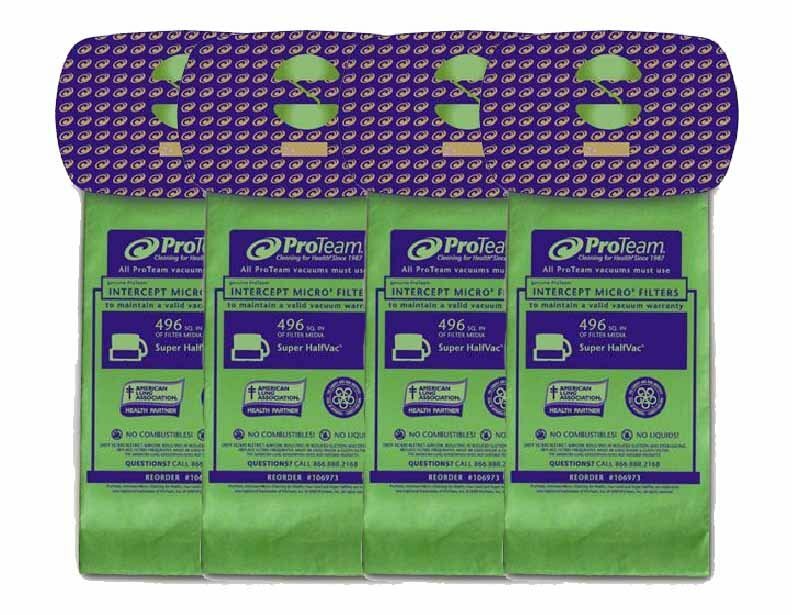 Order the ones you need for a great price now, and get the best value by ordering one of our 40-packs! 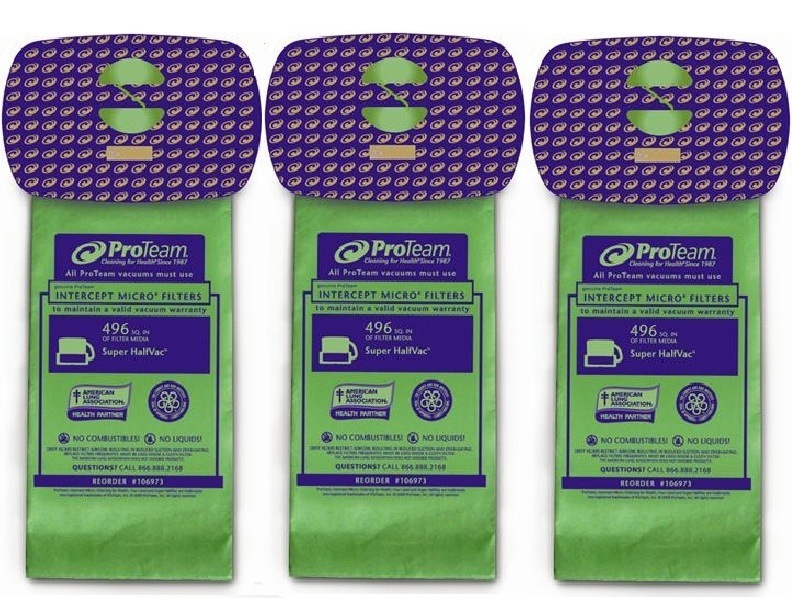 And if these aren't the bags you need, then check out our full selection of ProTeam vacuum bags. 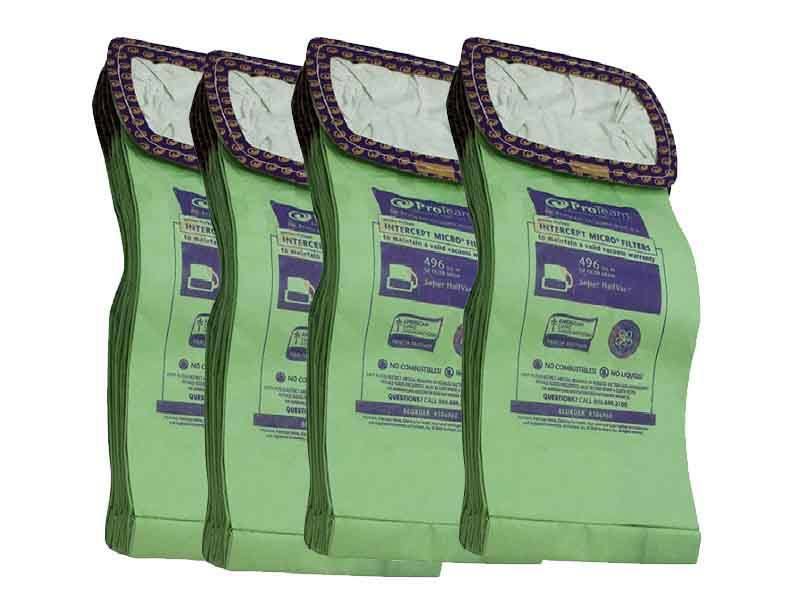 If you're unsure of what bags you need for your model, or if for assistance ordering, please give us a call at 1-866-972-8227.